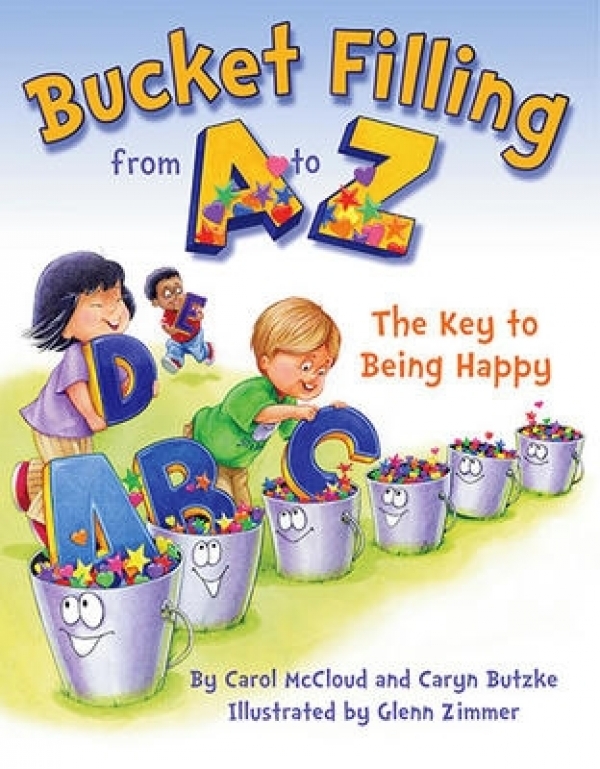 The Key to Being Happy This book uses the letters of the alphabet to help young and old see the many, simple ways that they can fill buckets and fill their own buckets in return. When you help children become bucket fillers, you give them the key to happiness...for it is in friendship, love, and good will to others that we are truly happy. Yes, bucket filling is the moment by moment choice to be kind and caring. Teaching and encouraging children to be bucket fillers is one of the greatest gifts you can give to them.